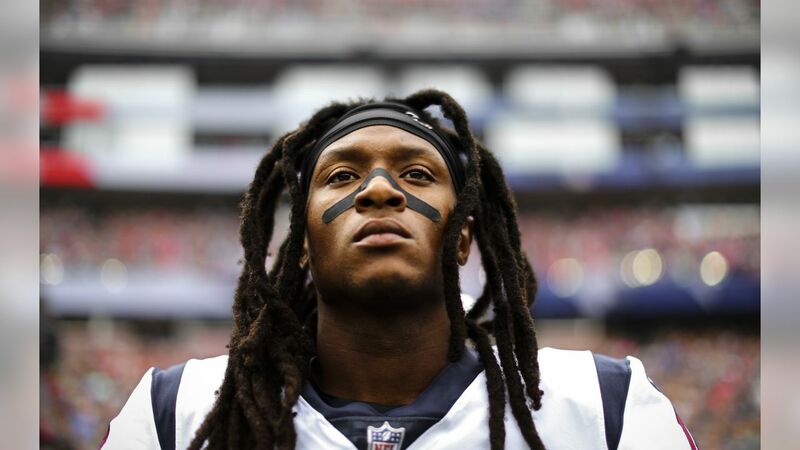 Check out the best shots of WR DeAndre Hopkins from the 2018 season.  A July 26, 2018 image from Texans Training Camp at the Greenbrier in West Virginia. An August 4, 2018 image of Texans Training Camp Practice at the Greenbrier in West Virginia. An August 3, 2018 image of Texans Training Camp Practice at the Greenbrier in West Virginia.